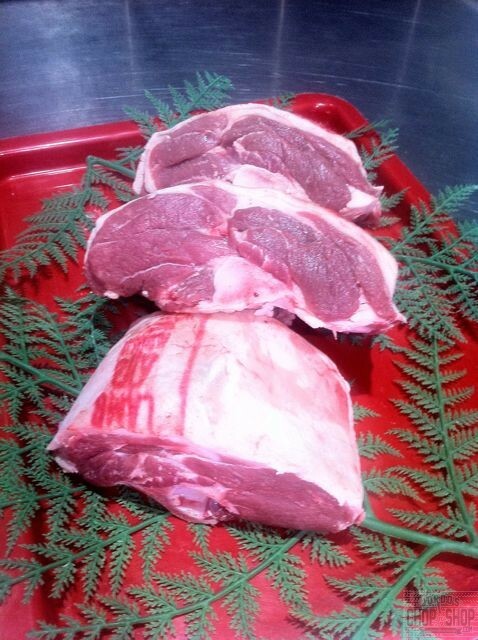 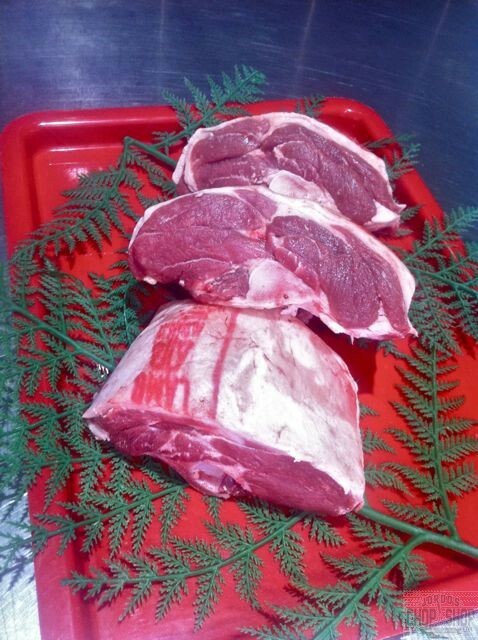 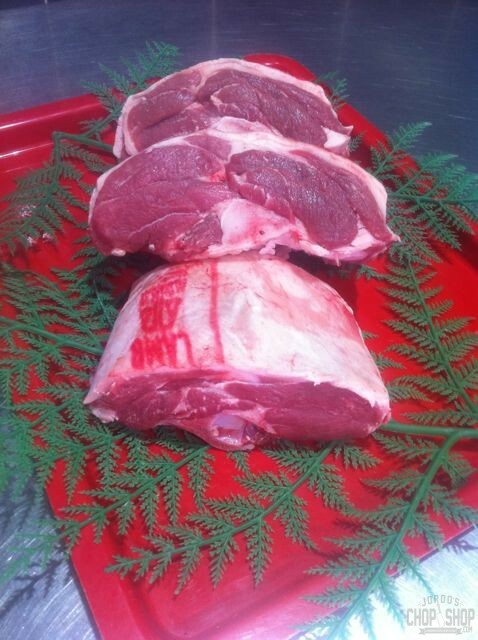 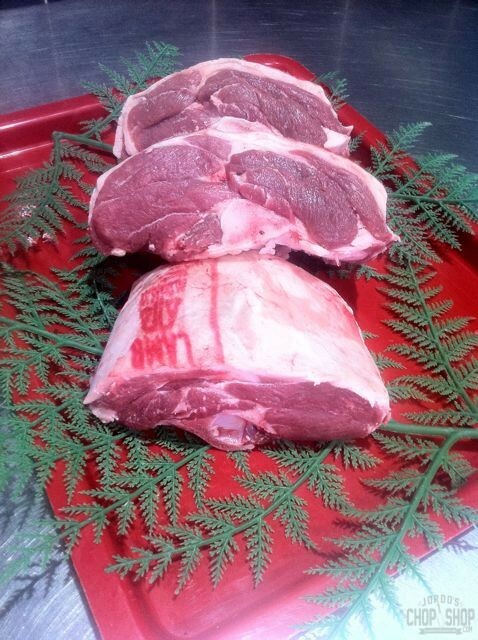 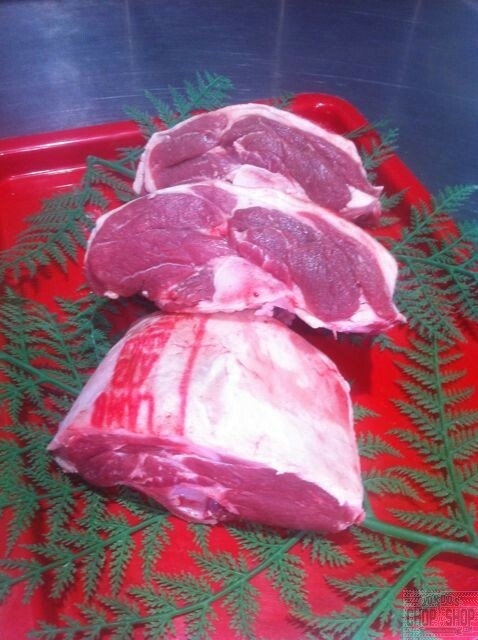 Breakout River Meats Cowra lamb Rump (rump). 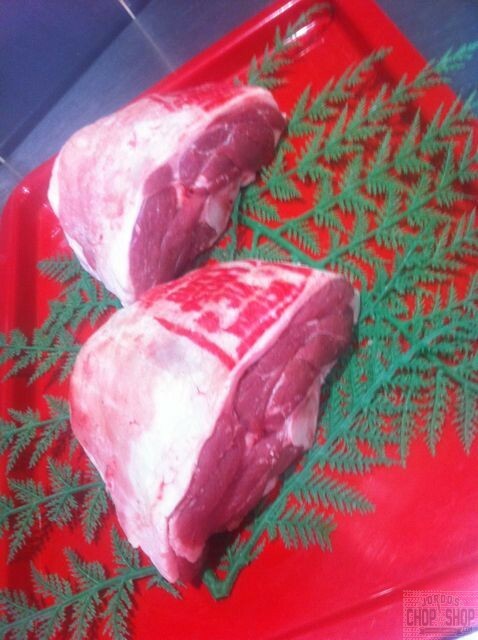 Each boneless roast weighs 350-480g. 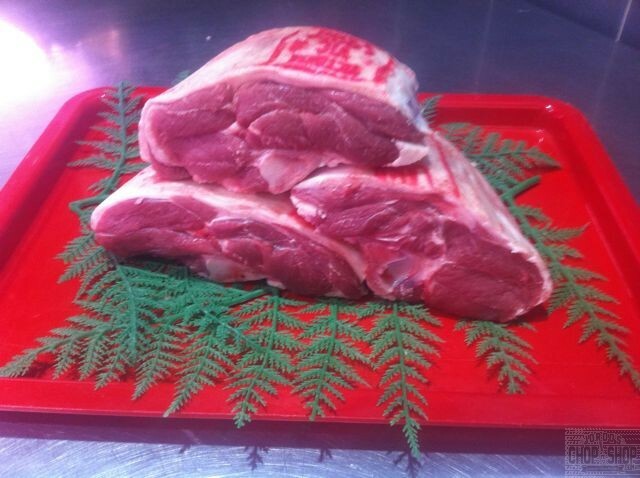 Each boneless roast weighs 275-400g (one chump feeds one hungry or 2 light eaters).